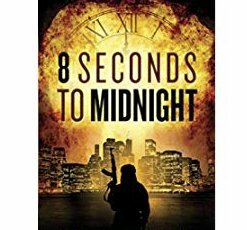 100 will win a copy of 8 Seconds to Midnight (Commander John Hart Series Book 2) by John Leifer. Valued at $0.99 each. Submit your entry today.